Piotr Łukasiewicz a diplomat in both civil and military service held numerous functions in the Ministry of Foreign Affairs and Ministry of National Defense. He worked as negotiator and expert in the field of crisis management. 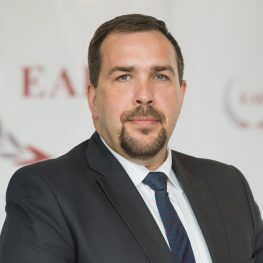 Between 2012 and 2014, he was a Polish Ambassador to Afghanistan, where he represented Poland during the most intensive time of the NATO mission in Afghanistan.